Fast high quality Canvas Prints - everday 50%* off rRP! 3 Day Production production available, with a $20 surcharge per canvas. Create single image,freestyle and collage photo canvas wall decor from your favourite photos and artwork, fully stretched, ready to hang and enjoy. We've been producing canvas in house for over fifteen years and are dedicated to producing exceptional quality results. Create single image, freestyle DIY layout and collage photo canvas wall decor from your favourite photos and artwork. Profiled in house prints have a massive colour gamut, fine detail and archival print permanence with HP water resistant Latex Inks. Displayed out of direct sunlight the lifetime is estimated at 200 years with our matched Premium HP USA manufactured 381 gsm satin canvas stock. Prints are wrapped around 1.25in / 3.2cm deep New Zealand kiln dried radiata pine stretcher bars for long term stability. Care of your canvas is simple; with strong water resistance simply wipe gently with a damp cloth to remove dust. All canvases come ready to hang. Gallery Wrap Image wrapped around the sides..
Mirror Sides Image on the front, edges then mirrored / reflected around the sides. 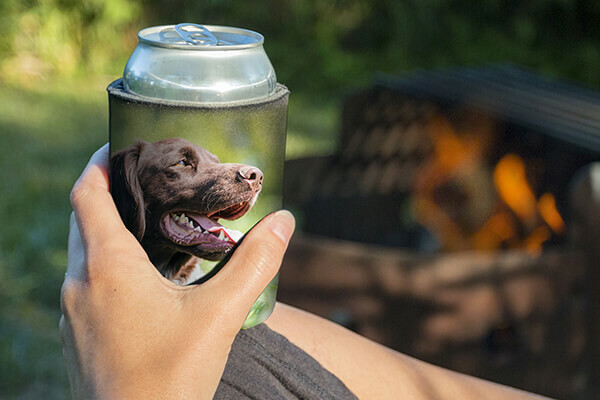 Perfect for a Gallery Wrap look when important details are too close to the edges of your image to wrap. White or Black Sides Single image or freestyle on front. Designer & collage layouts - From 1 to 64 images. Our standard finish on the back of canvases whilst tidy, shows the staples with the excess canvas left untrimmed. Standard nylon hanging cord is attached with staples. Upgrade to our framers finish backing for a pro look. Excess canvas is trimmed and staples covered with framers tape and felt bumpers added to protect walls. Includes premium hanging wire and metal d-rings. At Fotofast we have more than 200 photos on canvas sizes available. Using our Custom Canvas Matrix you can easily select a size that will suit your wall or location; rectangle, square or panoramic. Now even your super long iPhone panoramic shots can be printed any size you want on canvas with proportions as long as 84x8" (213x20cm) Create your own unique combinations of photo canvas sizes. 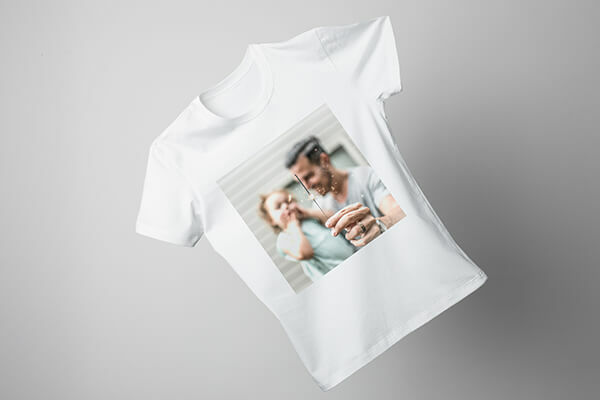 Standard sizes are highlighted and can be ordered in store or online, for all other sizes email sales@fotofast.com.au or call us for more infomation. If you have 5 or 500 photos you want on the one canvas to tell a story or an event we can create a custom collage photo layout for you. Collect your canvases in store, or have them shipped to you. Canvases are wrapped first in bubble wrap then surrounded with a minimum of three layers of heavy duty corrugated cardboard for maximum protection. Fotofast uses Australia Post Parcel Post and other high quality courier services to ensure delivery as soon as possible. We post Australia wide. Most orders will arrive within 5-15 week days of placing your order dependent the production speed chosen and your location*. Express Delivery is by quote only. Please note: We are unable to ship canvas to PO Boxes or Australian Island Locations.For our current shipping rates see the Photo Canvas Price List. Make a folder on your desktop called "collage" Place only the photos you want to use in the folder.This will speed up the ordering process and make it easier to swap images around in the template you are using. As all canvas prints are handmade items, the end result can differ greatly, it takes years of experience to print and manufacture high quality canvas art. Our team is lead by our very own fine arts graduate who understands customers needs. 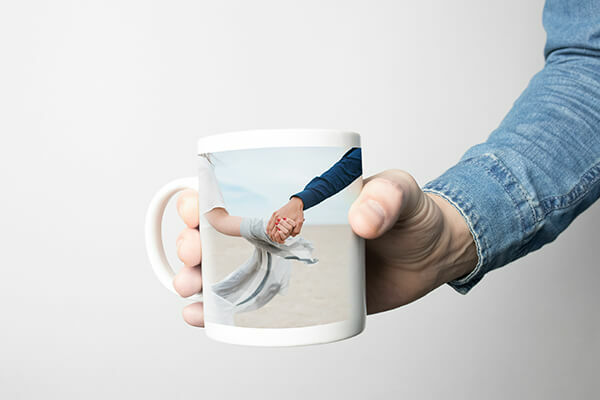 We haven't just arrived in the photo canvas marketplace, for us photos on canvas compliment our huge range of photo printing products. The best photographic canvas available on the market today is used at Fotofast. We are constantly trialling and sourcing canvas from USA and Europe. We do not use inferior cheap canvas from Asia and other countries. As canvas is a woven surface it often effectively masks pixelation and compression artifacts in less than ideal resolution files. Dependent on an images subject matter we can often produce amazing quality canvas from resolutions as low as 72dpi (dots per inch). 300 dpi will produce the highest level of detail perceptible. Jpeg files. sRGB or Adobe(1998) RGB Profiles. Where possible submit original files and try not to reduce or enlarge the file when editing pre submission. Art Prints & Green Technology - Fotofast use the very latest "green" printing technology. Our prints will last many generations, over 80+ years. This new technology gives a finished product that is water resistant unlike many budget canvas producers. It can easily be wiped with a clean damp cloth. We are a photographic lab with over 20 years experience in colour management.This is the most important aspect of the printing process, it involves the calibration of both printers, monitors and especially the photo papers and canvas. This can only be achieved with the specialist technology and trained operators. 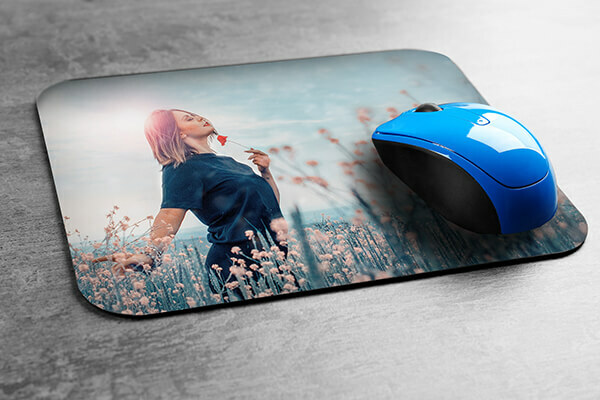 We can tweak your image (choose image enhancement option) to ensure that the best possible quality print from your photo is achieved. Can give very different results and totally change look and feel of images displayed on the web. It is worth checking your monitor is excessively bright or over contrasted and the colour balance is set to normal to give the best indication of the final printed result. We use specialist equipment to make sure that our computer monitors have no colour bias and are calibrated regularly. The ideal stretch frame for canvas prints is kiln dried wood as it is light weight and does not warp with heat as all the moisture has already been removed, this provides for the most stable frame choice. We use only New Zealand plantation grown pine for a professional finish. 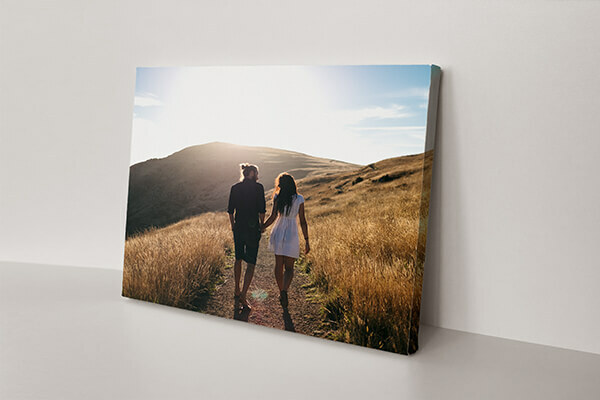 Canvas photos are much lighter than traditionally framed prints without the need for glass, making them much easier to transport when you move home. Please Note. As photo canvas is printed on woven canvas there may be minor irregularities in the surface of the final product. Service times are dependent on workload and/or order size and may be longer during peak periods. Canvas delivery times vary dependent on location and may be longer in remote areas. Call ahead to confirm turnaround if you have a deadline to meet.